Knowledge and practical instructions are vital to your recovery path. Read these brief points, then watch the videos to understand more. With greater understanding, you will make different choices, and you will learn how to make ‘ease of movement’ an effective approach. 2) neuroplastic changes in your nervous systems. The nervous systems become sensitized and even hyper-vigilant when pain persists. This can create pain with even small movements and typically-painless stimulation (such as light touch, pressure, cold, and even life stresses). Neuroplastic changes are changeable. We can influence theses through our actions. So there IS hope for improvement. One path to change the nervous systems is to move with more ease, especially when combined with skillfully keeping our body, breath and mind calm. Moving with more ease isn’t just our long term goal, it should be our goal each time we use movement or exercises for recovery. 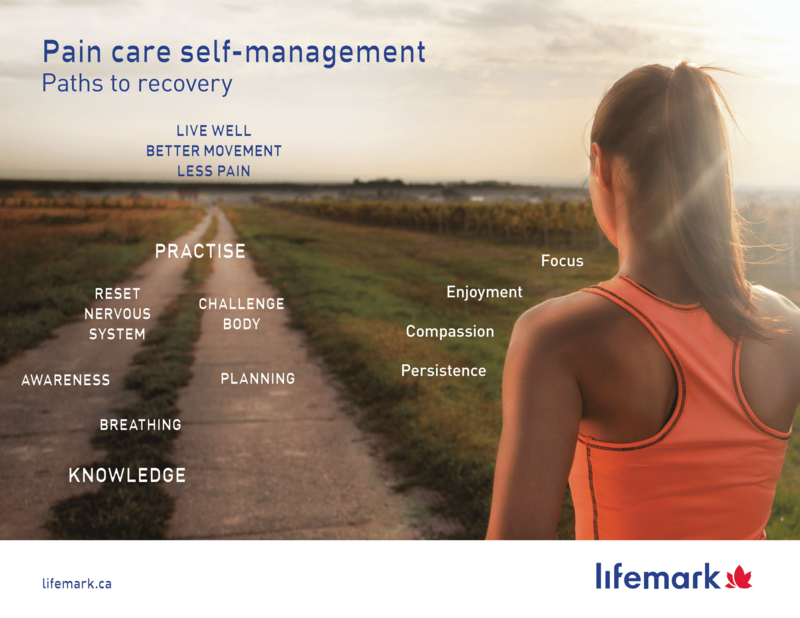 Then take the Pain Self Assessment Questionnaire, before you move on to STEP 2: Breathing – the link button to next lesson is at the bottom of this page. Click ‘Next Lesson’ to move one to Step 2.